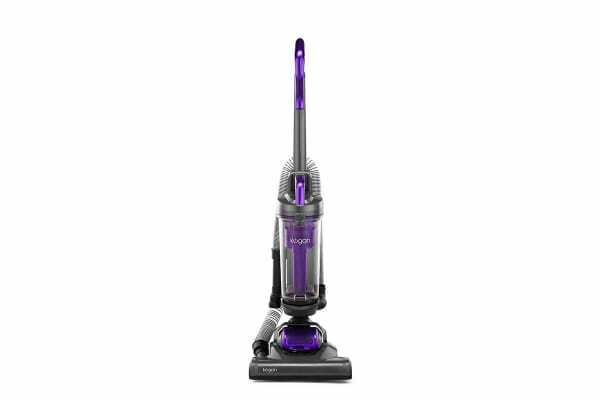 Your new cleaning companion-come-vacuum has arrived in the form of the compact, comfortable and powerful Kogan 900W Upright Vacuum Cleaner. Cleaning the home with the Kogan 900W Upright Vacuum Cleaner makes for an effortless and comfortable experience, allowing you to get to those hard to reach places without the back strain associated with traditional vacuums! The compact design of the Kogan Upright Vacuum Cleaner makes cleaning easier than ever, thanks to its small size, making it an ideal solution for those with limited space in their home! But don’t let the size full you – its 3L dust capacity and 180° swivel steering capabilities allows you to cover wide areas with ease, leaving behind surfaces that have never been cleaner. Plus, it features a 3-in-1 brush accessory to tackle crevices with ease, eliminate dust effortlessly and makes your upholstery look near-new. 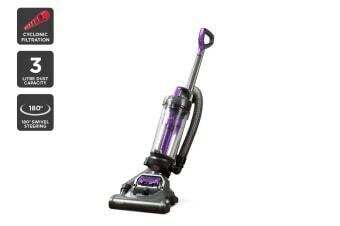 Compatible with Kogan Upright Vacuum Cleaner Filter.